Writer John August (Big Fish, Charlie and the Chocolate Factory) is set to write Summer Loving, a Grease prequel feature from Paramount Players, The Hollywood Reporter has confirmed. The 1978 classic musical Grease starred John Travolta and Olivia Newton-John as high school teens from opposite worlds. Travolta’s Danny Zuko is a rough a tumble greaser, while Newton-John’s Sandy Olsson is a virginal good-girl from Australia, but the two eventually end up together. The prequel is said to center on a summer fling Zuko and Olsson each bring up to their friends in the movie during the song “Summer Nights.” Zuko’s take on the fling is much more graphic than Olsson’s version of the story, which is more innocent and wistful. In 2016, a live for TV version of the original movie starring Julianne Hough and Vanessa Hudgens won five Emmy Awards. Grease has remained a popular title and soundtrack for Paramount ever since it’s ’78 release, forever cemented in pop culture. Temple Hill (Love, Simon, Maze Runner trilogy, First Man) will produce Summer Loving along with Erik Feig’s Picturestart. August, who shares writing credits on Disney’s upcoming live-action remake of Aladdin, also worked on Guillermo del Toro’s Scary Stories to Tell in the Dark adaptation which will arrive in theaters on August 9. 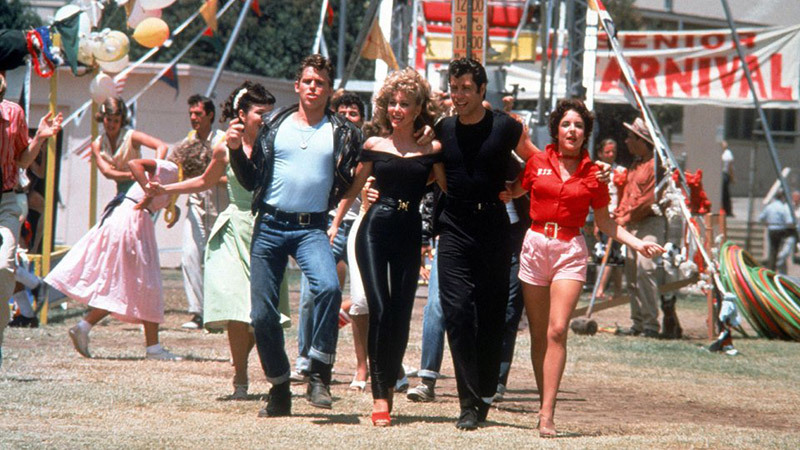 The post Summer Loving: Grease Prequel In Development with John August appeared first on ComingSoon.net.